For some reason, I’ve always wanted to go north. Scandinavia always held something that caught my interest. Was it the Vikings? That super cool Danish friend I had in high school or those awesome Norwegians I met in university? 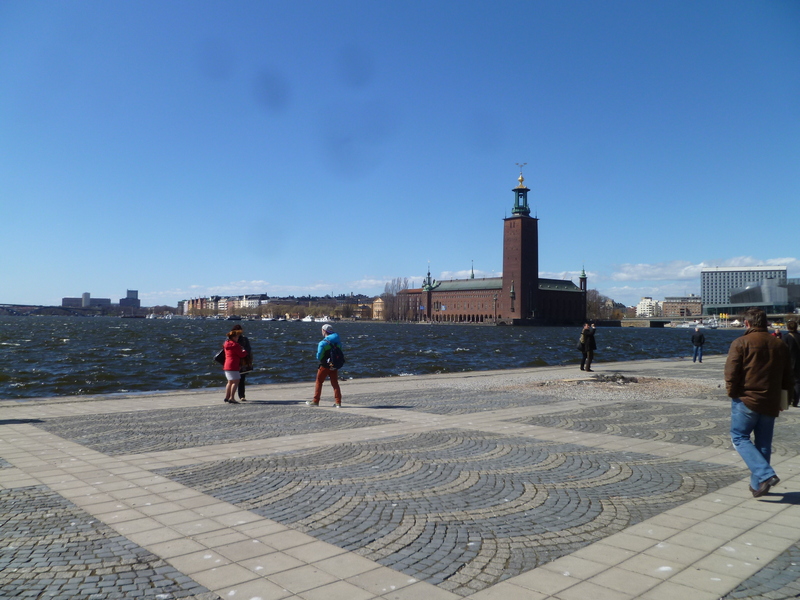 When I was looking at families that needed a nanny, I specified three cities – Paris, Stockholm, and Copenhagen. I almost went to Denmark instead of France, if you can believe it. 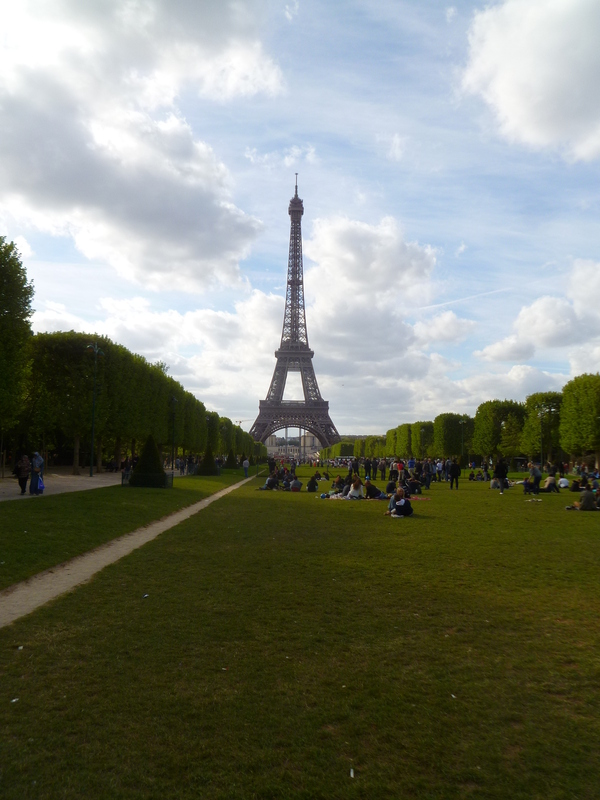 I’m grateful for the past year in Paris, don’t get me wrong. But I wanted to see what it was like further north. I’m glad I waited until spring though. This is City Hall, where they throw the Nobel Prize party. The gray floaty dots aren’t UFOs, my camera lens is just borked. Sorry about the lack of a post on Friday, but I have a real doozy to make up for it. 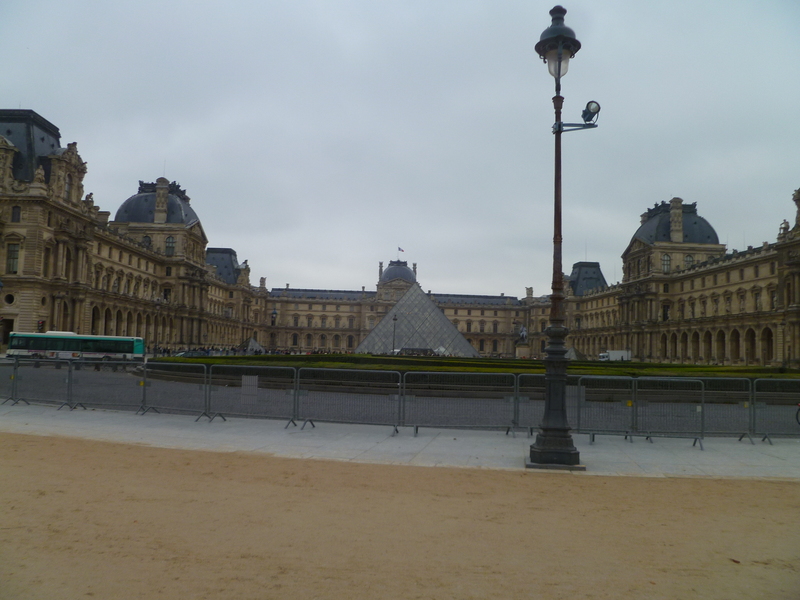 Yes indeed, today I bring you terrible photos from the world famous Musée du Louvre! Like I said last time, my class is pretty centrally located. 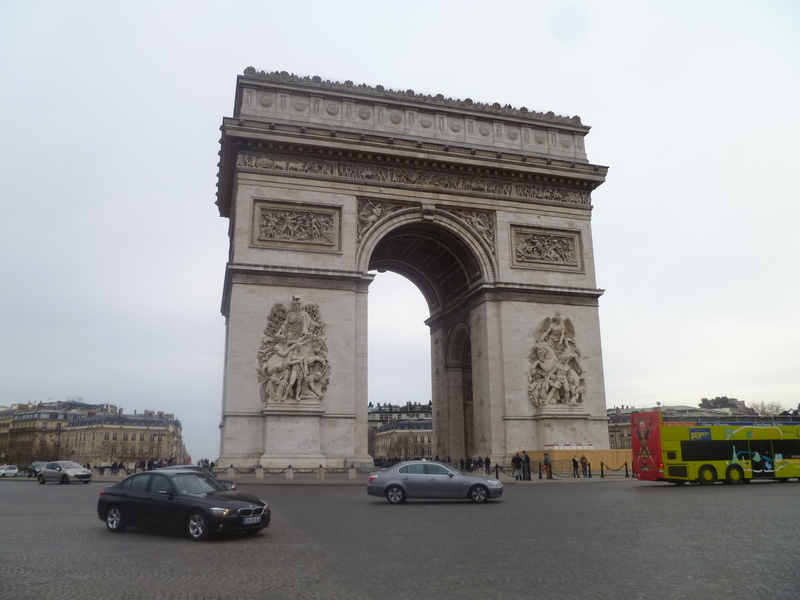 It’s only a fifteen minute walk to the heart of Paris, and some pretty key tourist attractions. 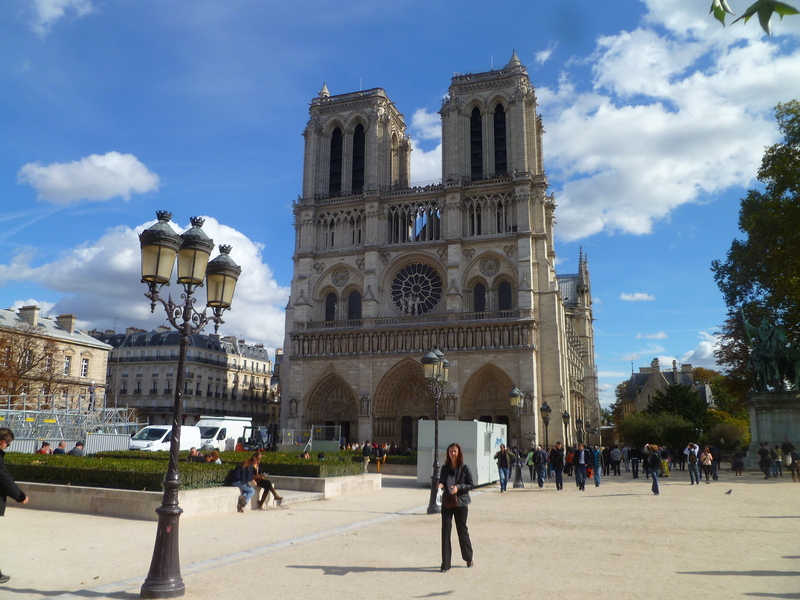 Exhibit A: Notre Dame. The cathedral is 850 years old this fall. That’s pretty damn old. 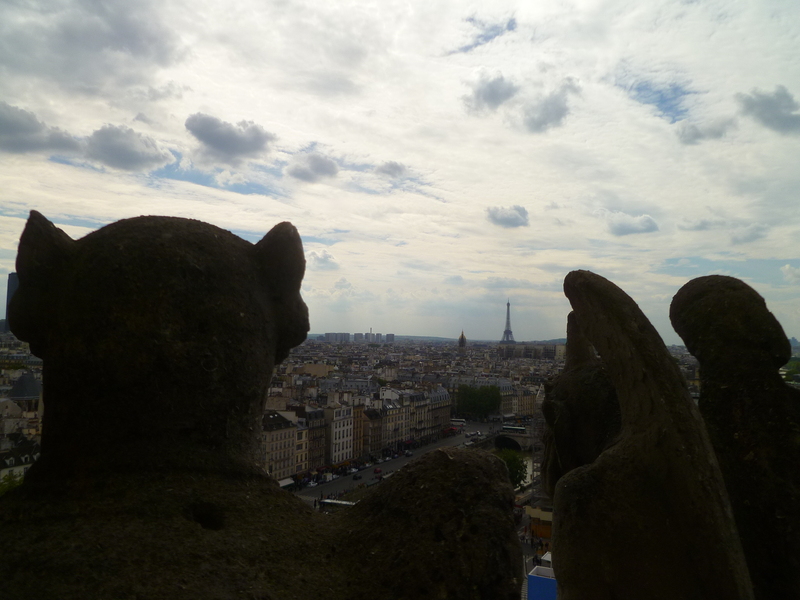 Not seen: Hunchback of, or moving gargoyles.